Typing “Agile Development” into Google search brings up 123,000,000 results. 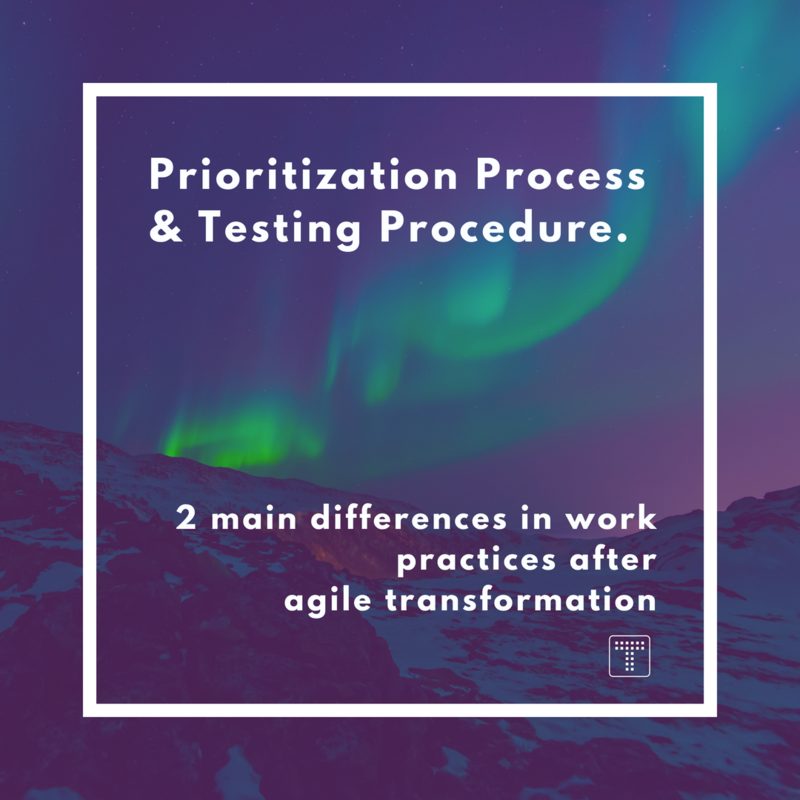 Sift through the first 5 pages, spend 3.5 hours reading through webpages that all seem to be the exact same copy of each other with cosmetic edits, or worse, websites that say the exact opposite, and be nowhere nearer to understanding what an agile transformation is. Been there done that. This entry was posted in Software Development and tagged Agile, IT Singapore, project management, Scrum, software development, Technology on July 13, 2018 by titanhrad. This entry was posted in Happenings at Titansoft and tagged CeBIT conference, software development, Technology on July 25, 2016 by E.T. Girl. 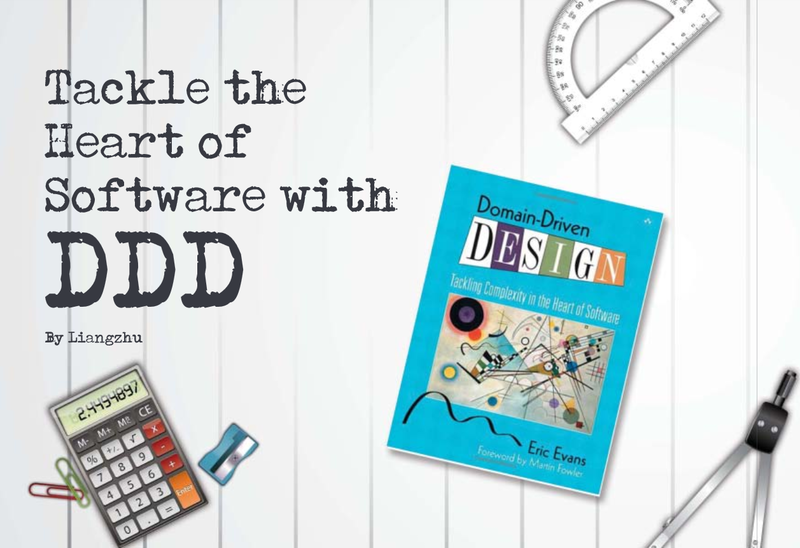 Domain is the Heart of the software. It contains information about the domain and holds the state of business goals. This entry was posted in Software Development and tagged Agile, ddd, domain, domain driven design, Scrum, software development on July 16, 2015 by Jocelyn.